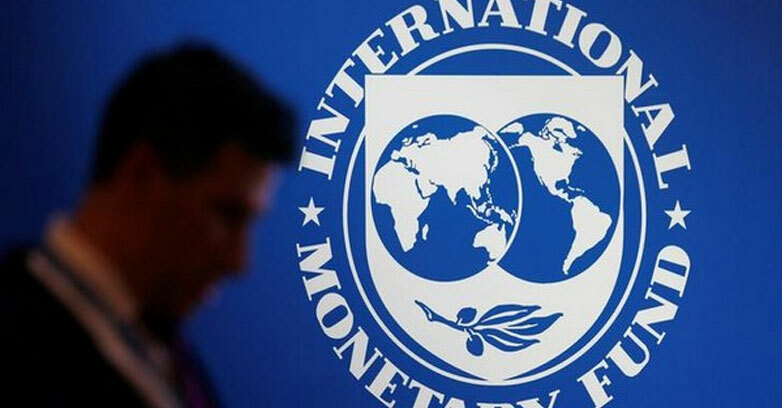 The International Monetary Fund(IMF) postponed the visit to Pakistan until Monday to finalise the bailout package. “Both sides are still engaged in an intense conversation on the final details of that full agreement.So,the IMF mission is now more likely to visit Islamabad in May,not April,”a government source who did not want to be identified said. Last month the Pakistan Finance Minister Asad Umar said that the IMF will make a visit in the April. This will be the IMF’s 14th package and Umar is expected to visit China later this month to discuss the IMF’s concern over the China pakistan Economic Corridor(CPEC).